As you look outside your window you finally see the flowers are blooming, the birds are chirping, and the people on the street are transitioning from heavy snow coats to light jackets. This can only mean one thing; spring has arrived. Now that a new season has emerged, a new type of party has as well. Here are BG’s four new trends for the 2014 spring party season! Who says color trends only apply to fashion? 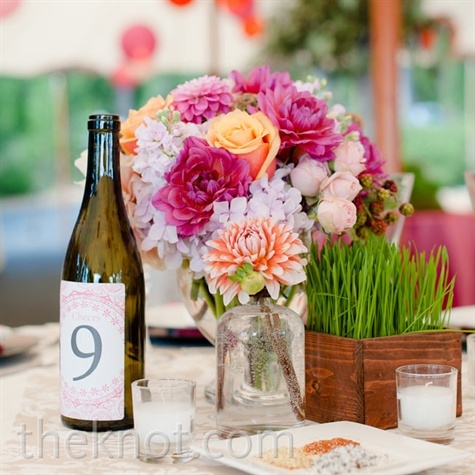 Color is a vital part of party planning as everyone loves aesthetically pleasing décor! Color Solutions International has given the trendiest colors for the spring 2014 season. The warm tones you can use to decorate are magenta, classic reds, yellow, and bittersweet oranges. Cool tones consist of lime greens, emeralds, and true blues. Lastly, a huge new spring trend are pastel colors of baby blues, light pinks, or lilac. Use these colors for table décor, wall art, hanging décor, and even implement them through your bowls and utensils. When someone says spring, we say flowers because flowers embody what this season is all about. 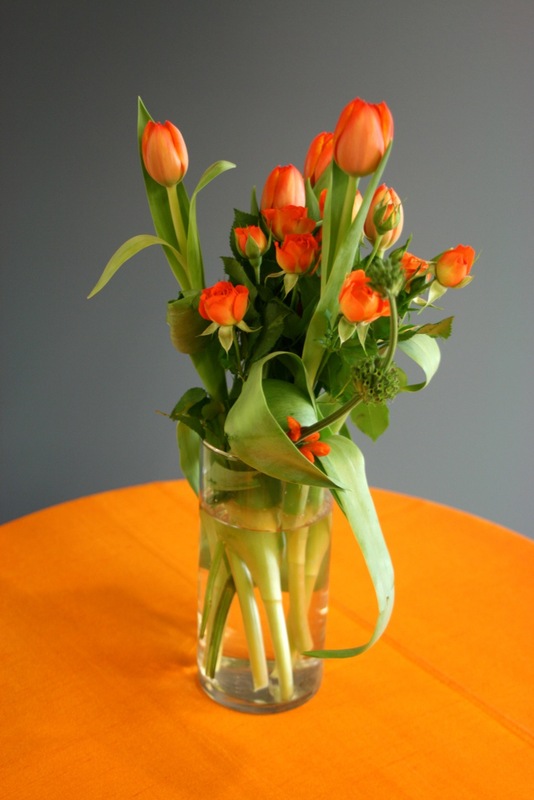 Flowers work as excellent décor and have various designs, shapes, and colors you can hand pick and customize! 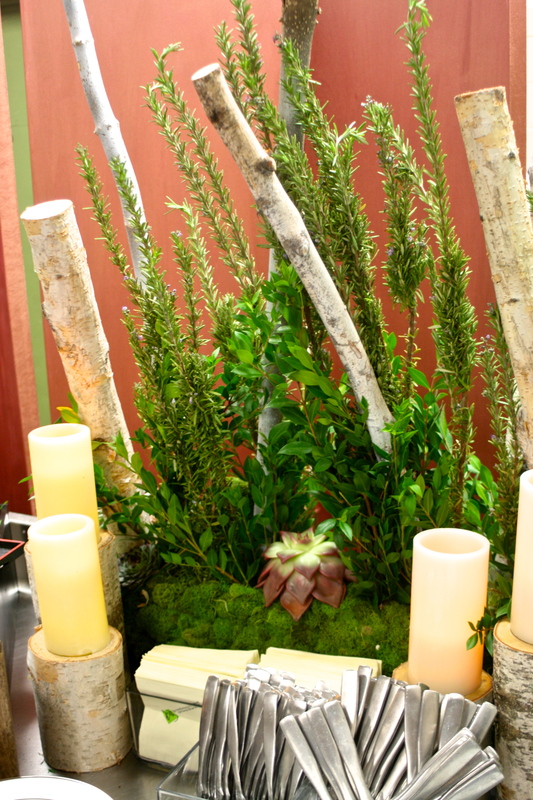 You can go from a simple flower arrangement to a fancy one, but always make sure to add a bit of color for the new season. Craving for something other than hot soups and stews? For your party, be a little more creative and cater towards the opportunities the spring food market has brought for you. This season is the time for fresh and bold flavors and more produce so here are a few of the trendiest spring ingredients to use in your recipes. For vegetables, we say go for everything. 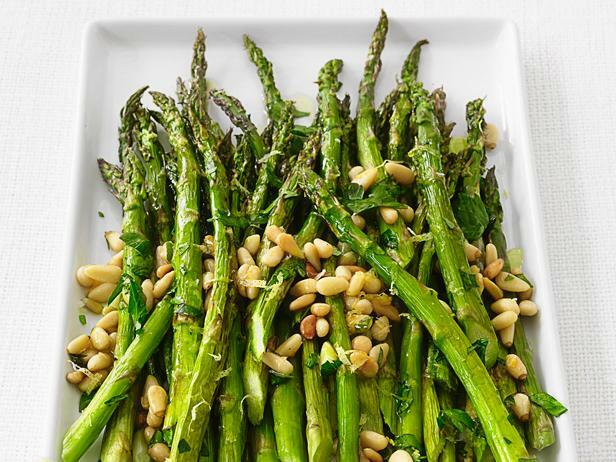 As vegetable produce is prominent during this time, try to incorporate them into you meal, especially new spring ingredients like asparagus, fennel, artichoke, and radish. 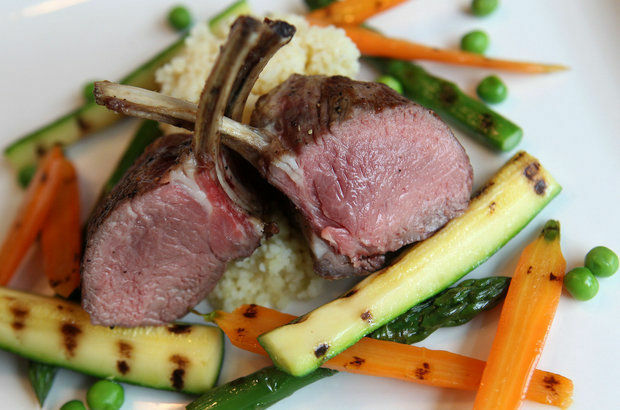 Food Network rates the meat of this spring 2014 season as baby lamb. Incorporate this juicy and tender meat into your entrées and you will sure be the talk of the town! A party is never complete without drinks! As spring emerges, so has the time for different types of fruits and other flavors like mint. These flavors leave you refreshed, satisfied, and wanting more! For this spring season, make sure your drinks are colorful, playful and fruity! Whether it’s a pink lemonade cocktail, fruity mojitos, margaritas, or sangrias, or custom drinks like tall tale, mint julep, and income tax. Each one of these names has a link for the recipe so try these and more out! 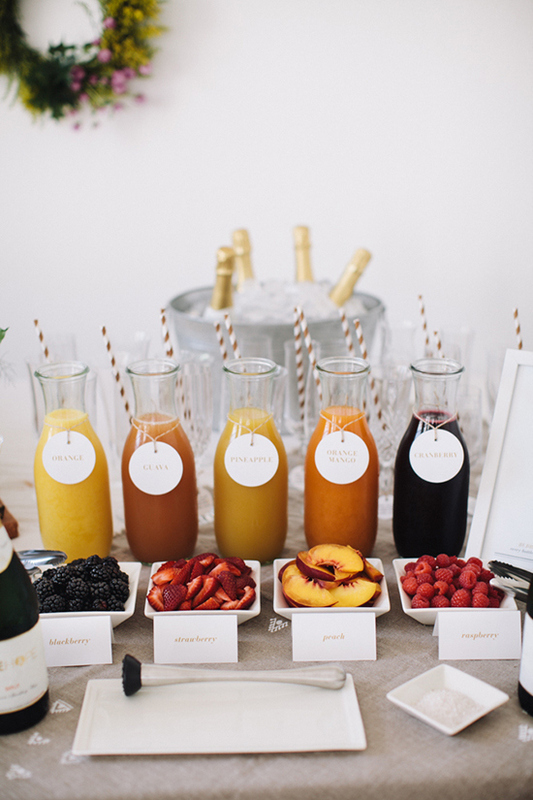 A cute interactive play on spring could also be a fruit bar where you could add any fruits to your drink like mimosas or sangria. As you try out any one of these trends, hashtag #bgspringtrends with a picture of how you used these trends in any one of your spring parties on Facebook, Twitter, Instagram or just by commenting on this post!